In our contributor series, Spark, we ask founders and leaders in their fields to share one outstanding read that inspired them on their journey. From IBM to oDesk, Gary Swart has done a lot of leading—and in each of his leadership positions, reading has played an important role. 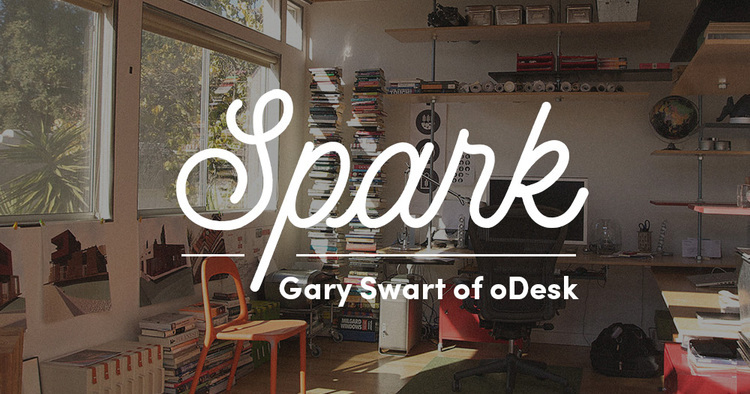 In this special edition of The Spark, we asked Gary Swart, oDesk’s (now Upwork’s) former CEO and a venture partner at Polaris Partners, about the book that shaped his thinking and how he leads. He couldn’t choose just one, so we didn’t make him. Following are the books that have helped him run a successful sales team and turn online work platform, oDesk, into a household name. 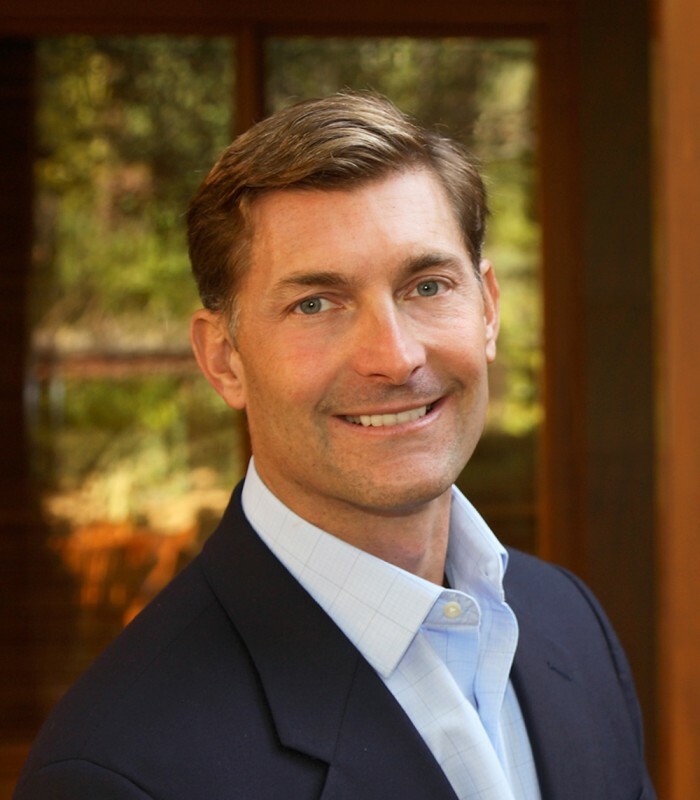 Before he took the helm at oDesk, Gary worked in sales with a division of IBM and, later, as head of Worldwide Sales at Intellibank. In assembling and training his teams, he found the clarity of this little book to be invaluable. Rethinking the Sales Force quickly became Gary’s go-to for market and sales perspective thanks to its simple, clear pyramid model detailing the four different ways customers want to buy. #1 Transactional: Here, the customer knows what they need and can get it on their own—no assistance needed. Think of filling a prescription, or buying basics online. Sales like this don’t need a complex process that would only inhibit you. Here, it’s best to make the process as self-serve as possible. #2 Traditional: Traditional customers may need a little bit of gentling into the purchase or a demo. They may have more questions than other customers. A customer who needs a new keyboard and has questions about the best model would be a good example. Purchases like this one might be more involved, but the more you can automate them, the better for you. To your basic self-serve setup, consider adding a thin layer of additional sales channels like telesales or online chat. #3 Consultative: This level customer needs more hand-holding. They’re likely to be making more customized, costly purchases and to want to compare alternatives. At this point, the customer needs help finding the best product for their need. Consultative sales requires domain expertise, along with a thorough understanding of the client’s situation. More people are likely to be involved in the buying process, and it may take longer, too. What’s more, the decision is likely to be made when the salesperson is not even in the room. A direct sales team and partner sales reps are necessary here. 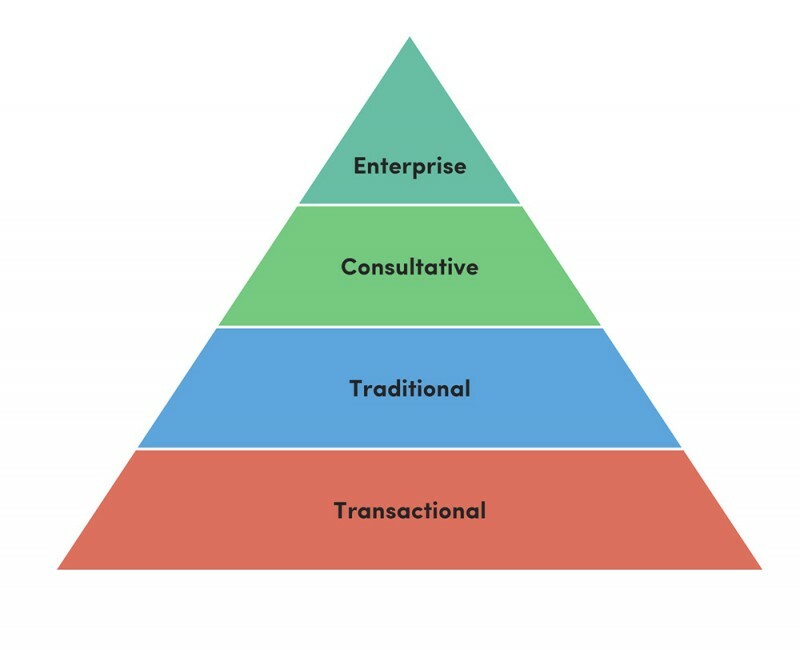 #4 Enterprise: Take the factors that go into Consultative sales and kick them up a level. This customer has an explicit need that they’re trying to meet—one without a cookie-cutter solution. They need help with articulating their problem, rather than coming ready with a request like “I need a CRM system.” At this point, the customer may be saying something as general as “We are trying to improve performance, and decrease our costs. Can you help?” Sales of this sort need experienced people to shepherd the process. DeVicentis and Rackham’s basic premise is that in the past few decades, customer choices have increased, so understanding the customer is a critical element of successful selling. A sales person’s job has thus become helping customers understand their problems and opportunities in a new and different way and to show them better solutions. and The Five Temptations of a CEO. “They taught me things that were so basic, but so valuable. I hadn’t even started the job, but I learned so much from these books that they created a foundation for my leading the company,” says Gary. What he learned from Lencioni’s bestsellers seems to have done the job: under his leadership, oDesk grew to millions of registered freelancers around the world, with the company experiencing 60% year-over-year growth in 2012. Previously in Spark: Joel Gascoigne on the book that inspired how he run Buffer.